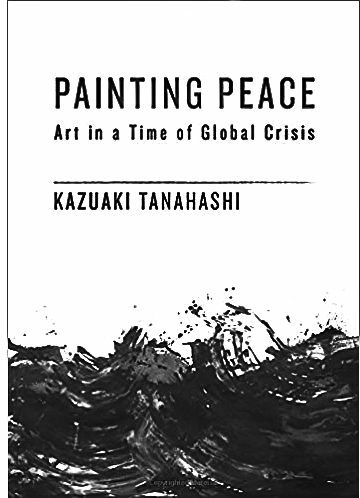 It is perhaps a widely held assumption about the Zen arts that they occur in a bubble of tranquility and equanimity unsullied by the chaos of the world. by Rev. angel Kyodo williams Sensei, Lama Rod Owens and Jasmine Syedullah, Ph.D.
Barbecuing, AirBnB-ing, Waiting, Living…While Black. Police interactions ranging from traumatic to deadly. Not to mention: redlining, gentrification and incarceration-for-profit. The outrages abound. Where does Buddhism land in all this? Enter Radical Dharma: Talking Race, Love, and Liberation, which starts the conversation with a road map for cutting through the collective conditioning of the white supremacist mind-set that we all, knowingly or unknowingly, live with. 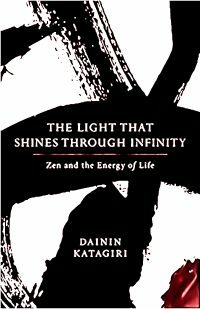 In this collection of transcribed talks, Dainin Katagiri, one of the founding teachers of North America Zen, manifests how the universe is suffused with a dynamic energy that fills and sustains our lives. 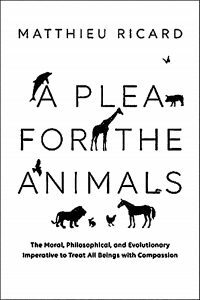 I use the word ‘manifest’ here because, in my experience, this book is an actual manifestation of its title, shining a new light on my experience of the world. 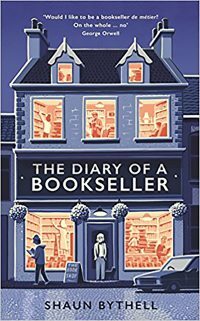 Shaun Bythell’s “The Diary of a Bookseller” is a gem of a book. Bythell, the owner of Scotland’s largest second-hand bookstore, gives us this day-by-day account of his life as a bookseller. It’s a warm and funny book marked by Bythell’s dark, dead-pan humor. He begins by admitting that he fits the stereotype of the “impatient, intolerant, antisocial proprietor.” But this wasn’t always the case: he began when he bought his shop as eagerly and naively as any thirty-one-year-old embarking on their first business venture. The shop, though—with its haggling customers, arguing staff and the “constant barrage of dull questions”—turned him into a bit of a misanthrope. 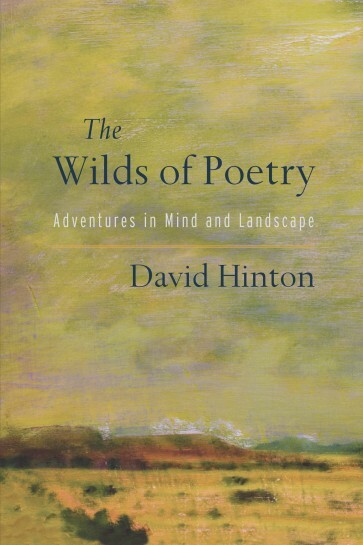 A single word runs like a fissure through the short essays that introduce us to the poets collected by David Hinton in The Wilds of Poetry: Adventures in Mind and Landscape: “contact”. These poets, Hinton demonstrates, share a set of common philosophical assumptions that derive from the Taoist-Ch’an tradition, his field of expertise. That tradition entered the slipstream of American culture after the Second World War and affected the diverse fields of dance, theater, music, ceramics, the visual arts, philosophy, and poetry. Hinton traces the threads of influence and affinities among his selected poets, all of whom were wrestling with the American language to demonstrate into what he refers to again and again as “contact.” That is, the direct experience of the world unmediated by thought and interpretation. As we are often reminded, we do not get to pick the conditions of the time and place we were born into. I ask myself how can I use the conditions rather than let them use me? As the Buddha states in the Five Remembrances, “I am the owner of my actions, heir to my actions, actions are the womb, actions are my relations, actions are my protection. I have never been one to get involved in politics. As a journalist I definitively steer clear of anything that could be construed as activism or partisanship. 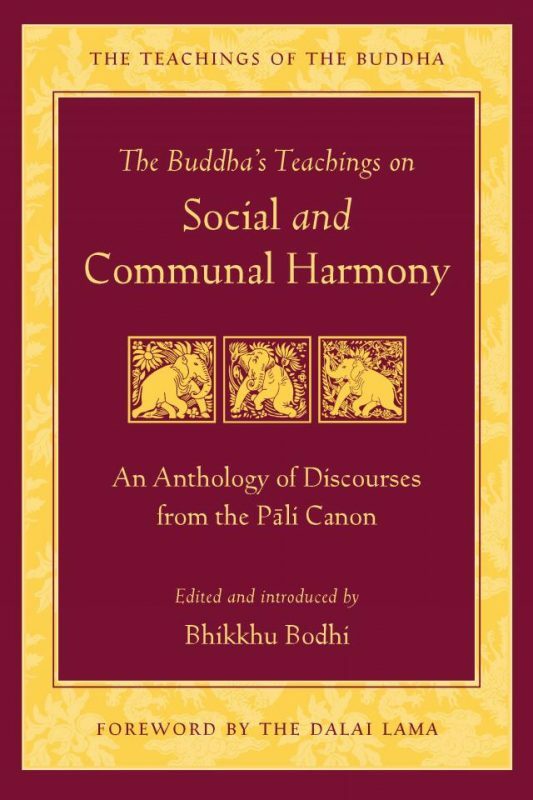 In Buddhism, taking action in the face of injustice can pose a similar question: how to do this in keeping with one’s bodhisattva vows of non-harming, yet without being partisan?